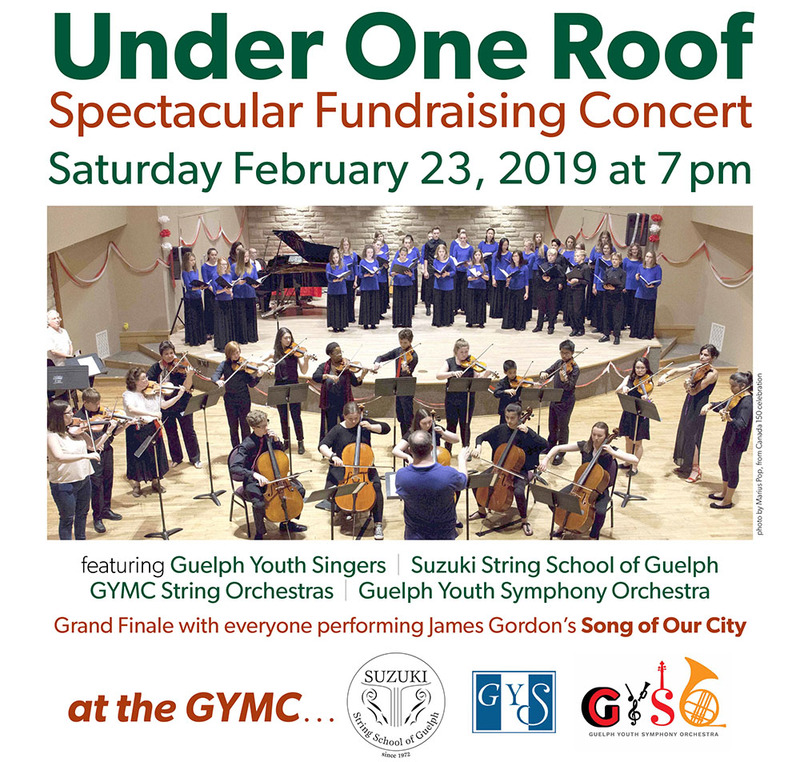 Spectacular Fundraising Concert at the Guelph Youth Music Centre featuring Guelph Youth Singers, Suzuki String School of Guelph, GYMC String Orchestras and Guelph Youth Symphony Orchestra. Grand Finale with everyone performing James Gordon’s Song of Our City. 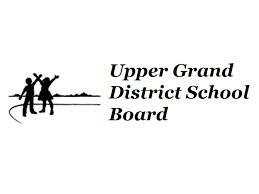 Under One Roof is a fundraising concert organized by the Guelph Youth Music Centre (GYMC) to help support its programs for children and youth in the community.